At this tumultuous time in Amherst College’s history, an avatar of peace and happiness has emerged to end the mascot debate once and for all. Did you watch the Super Bowl? Me too. Remember halftime, when Katy Perry had those sharks dancing behind her? 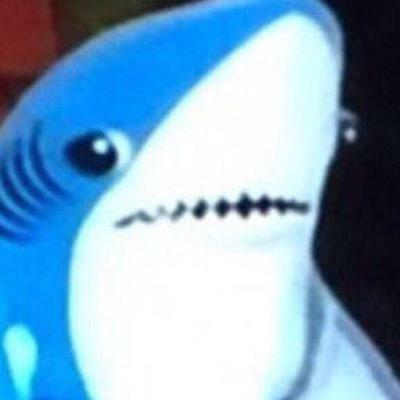 Well, one of those sharks, known as the Left Shark, is very in right now. Lord Jeffrey Amherst wanted to distribute smallpox-infected blankets to the Native Norwottuck people. But Left Shark? Well, he just danced. 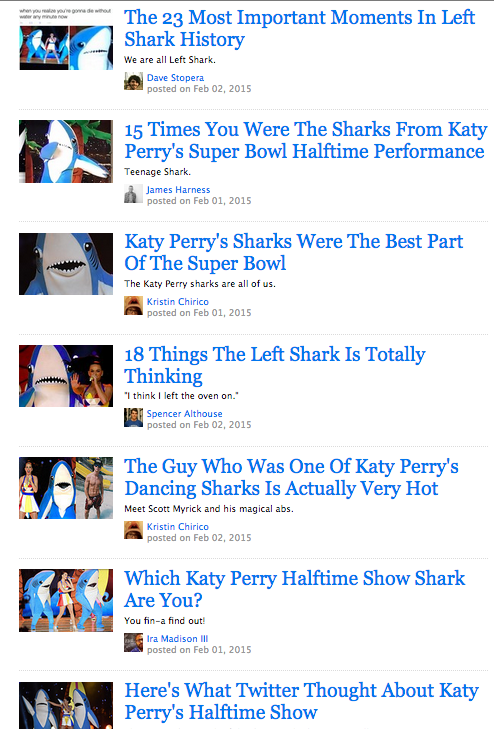 For an instant, Left Shark brought us all together. For an instant, athletes and non-athletes, domestic students and international students, blacks and whites, Seahawks fans and Patriots fans, from Marsh to Pond, everybody watched the halftime show, and everybody looked at the Left Shark. And I swear, in that moment, we were all the Left Shark. Look, there’s no way around it. Amherst College needs a new mascot, and everybody in the world is talking about Left Shark right now. What better way to show how progressive and forward-thinking (it’s got “Left” right in the name) we are than by changing our college’s mascot to reflect this important moment in all of our lives? Face it. Despite what a vocal majority of students may claim, nobody at Amherst College cares about sports. If we did, we would all go to big state schools in the south. So who even cares about a mascot anyway? Not me. Let’s have a little fun with it! I’ve already got the shot planned—at the very first home football game next year, I go down on the track (do they let students on to the track during games? I’ve never been to one lol) and meet up with the newly-purchased Left Shark costume. Clad in a powder blue t-shirt that reads “AMHERST COLLEGE LEFT SHARKS,” with one hand wrapped around the shark costume and the other had gripping the Penguin Classics edition of Camus’ “The Plague,” (cover facing the camera) I smile for the photo. The caption? “I know a place where the grass is really greener.” Boom. 300 likes guaranteed. How could anybody not want that? Thank you all for agreeing with me. Let’s go Left Sharks! This entry was posted in Sports, Student Life by deputymetroeditor. Bookmark the permalink.